Having water damage can be a daunting time, so we want to put you at ease. By initiating a quick response, we can prevent further damage by removing water, mitigating secondary damage to the ceilings, walls and contents. Water damage can affect more than just your floors, walls and contents. This water can also weaken the entire structure of your home. If water damage is not dealt with properly, it can also cause your home to harvest mold. When you call ServiceMaster our technicians will arrive on site within hours to help. When ServiceMaster works with you you can expect our staff to go through the cleaning procedure with you. ServiceMaster will then do a thorough inspection the property. This helps our technicians identify the source causing the problems and to pinpoint areas that require attention. We will inspect your attic, basement, duct work, and crawl space for any problems or lingering moisture and bacteria. Once the source has been found, ServiceMaster professionals will repair what caused the trouble. From here, our technicians will protect your belongings from further damage. From there our staff can finally start extracting all standing water. We will do another inspection on your carpets, flooring, walls, and cabinets to identify the scope of damage done. In some cases, carpet needs to be completely replaced, in other cases it can be dried even without being detached. ServiceMaster will place industrial dehumidifiers to dry out the area after water is extracted. Our technicians make sure nothing is left wet. Mold is a very serious problem, and it’s even worse when it grows somewhere obscure. 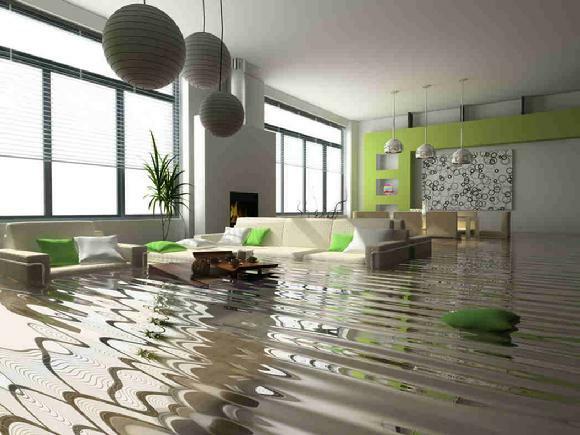 Unexpected water damage can put moisture in places it normally wouldn’t be. ServiceMaster staff are always inspecting the spaces in your home as they work to ensure no mold will develop. You must be thorough and quick when water damage affects your home. ServiceMaster has the experience, the equipment, and the team you need to restore your home. With our help no mold will grow in secret and damage will be taken care of by our professionals. Call us today for the peace of mind you deserve. Calling ServiceMaster by Marshall is the first step to get your home back to normalcy. With years of experience and training in water mitigation, dehumidification, mold remediation and corrosion control, we will give you the "Peace of Mind" you deserve.